She received her bachelor’s degree from Eastern Michigan University and her master’s degree from the University of Southern Mississippi. Michelle is married to Fredrick Chambers. She said the proudest moment of her life was graduating from college. She is the only person in her family to receive a bachelor’s or master’s degree. 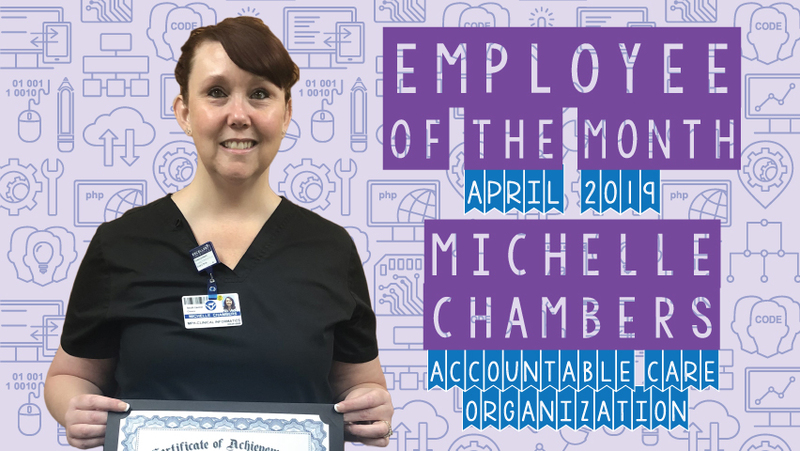 Michelle’s favorite book is Pride and Prejudice, her favorite TV show is Criminal Minds and her favorite movie is Leap Year.